Sachin Tendulkar believes the Indian team has a reservoir of experience to tap into in the form of Anil Kumble, the new head coach, in a busy season in which they play 17 Tests starting with the four in the West Indies. Kumble, Tendulkar said, will train the team to show fight in all situations. While Tendulkar, who was a member of the BCCI’s cricket committee that played a key role in selecting the coach, didn’t go into the details of the selection process, he was effusive in his praise for Kumble. He termed him a “hard competitor” who will not compromise on work ethic. On the topic of bat size, something that has been in the news regularly of late, Tendulkar said he reflected Australia batsman David Warner’s sentiments: flat pitches are a bigger threat to the game than any other perceived imbalance between bat and ball. 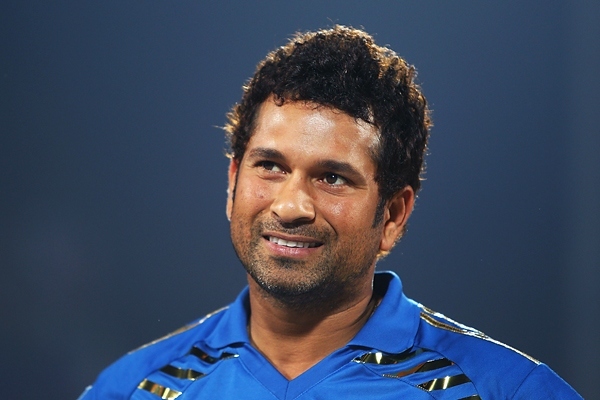 “The wickets need to change; they need to be more helpful for bowlers,” Tendulkar said. “In T20s, the greatest of bowlers are being reverse-swept. Three-hundred is no longer competitive in ODIs.